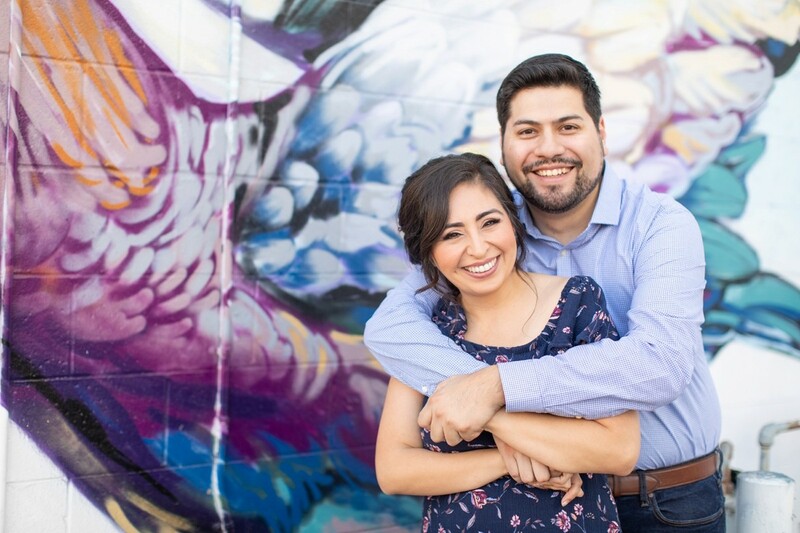 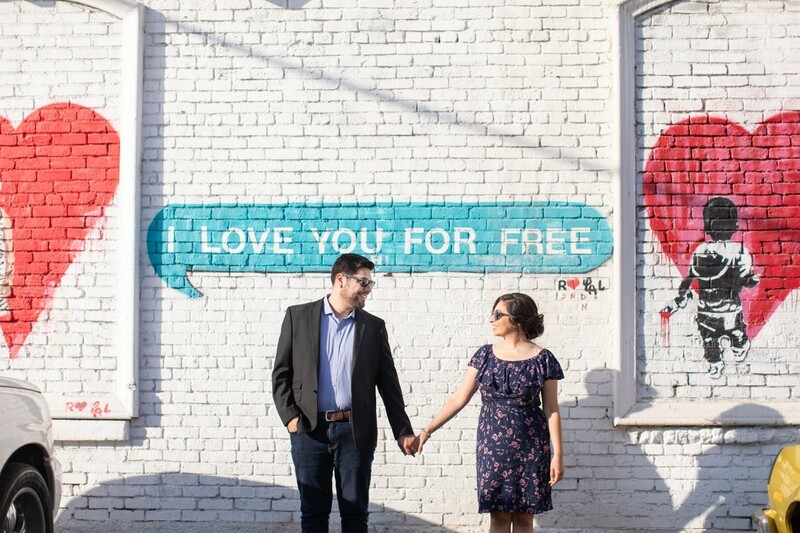 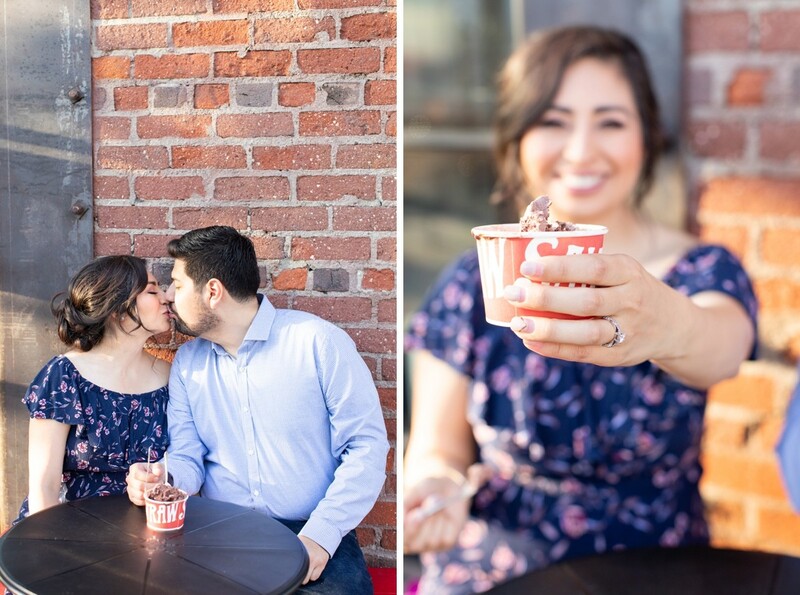 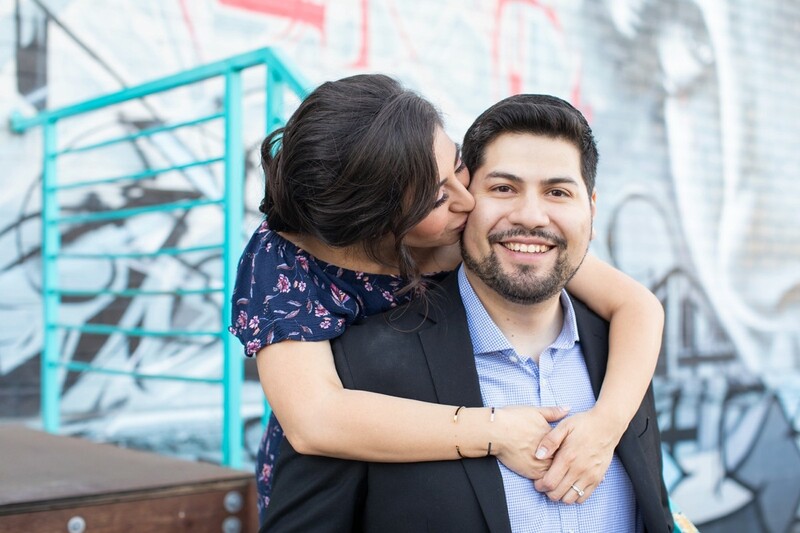 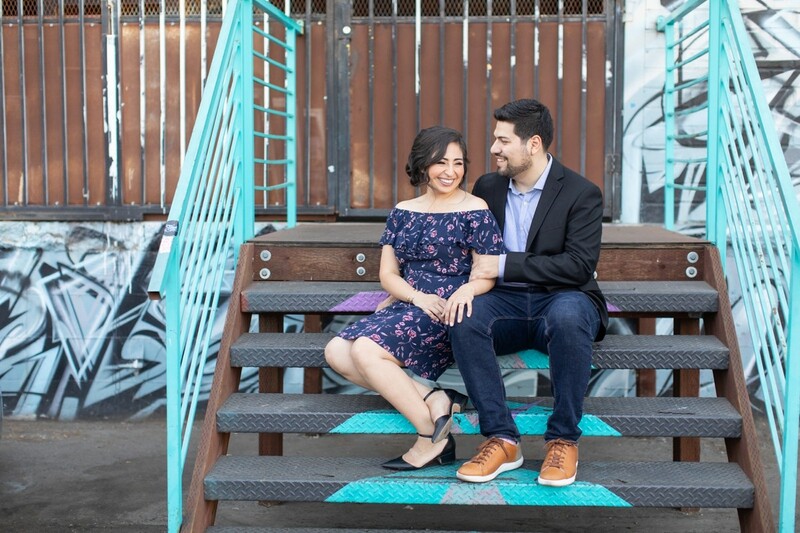 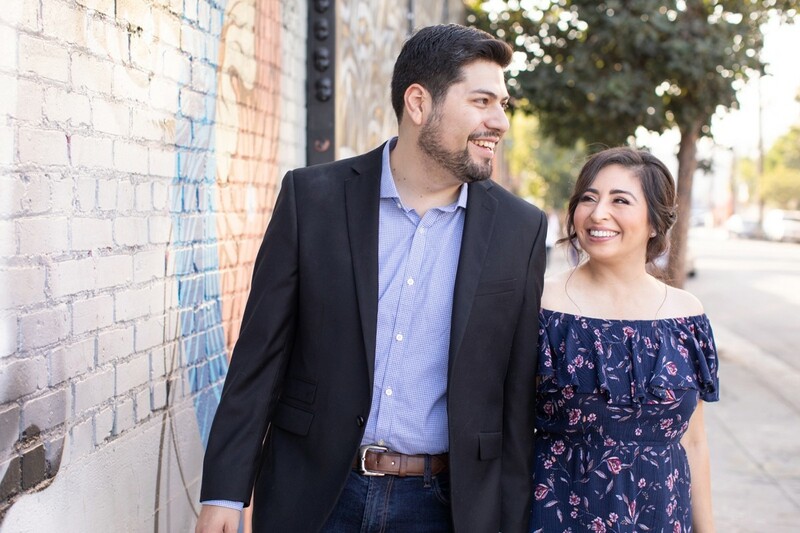 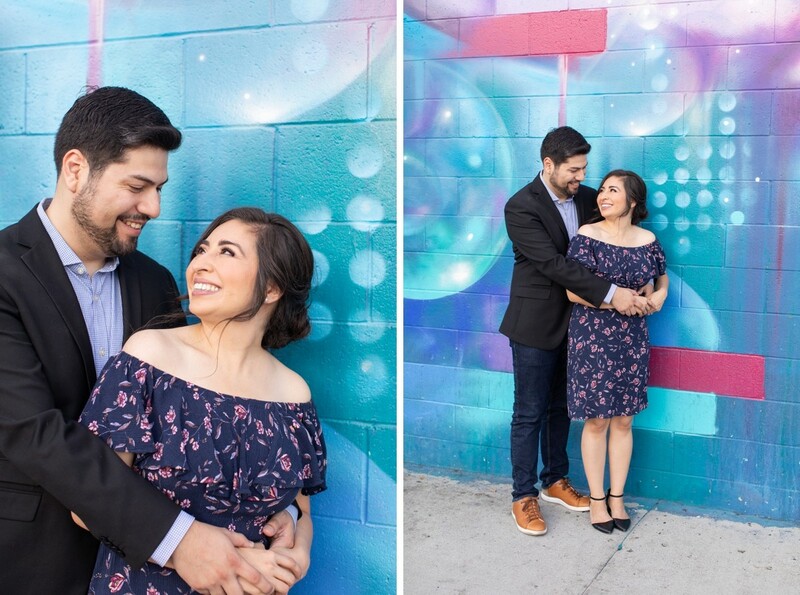 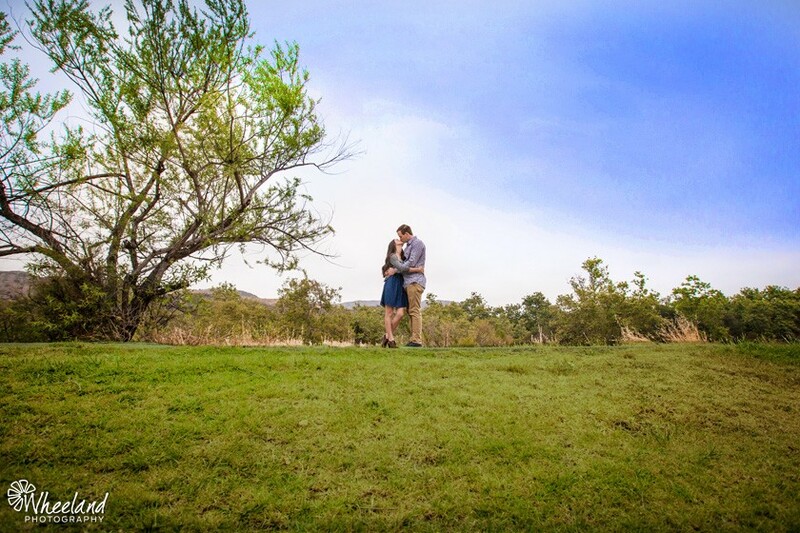 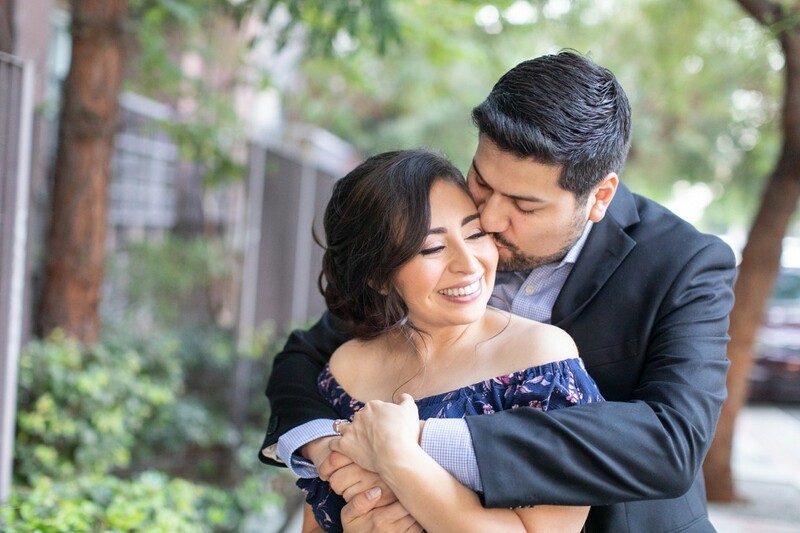 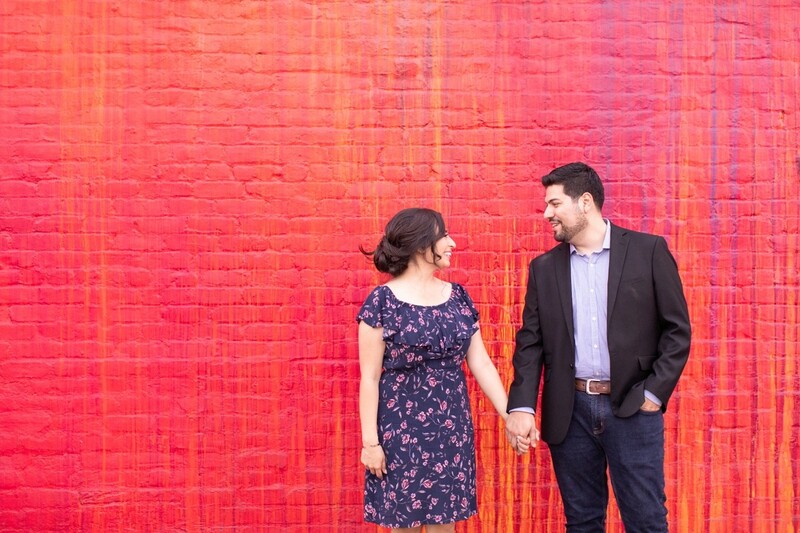 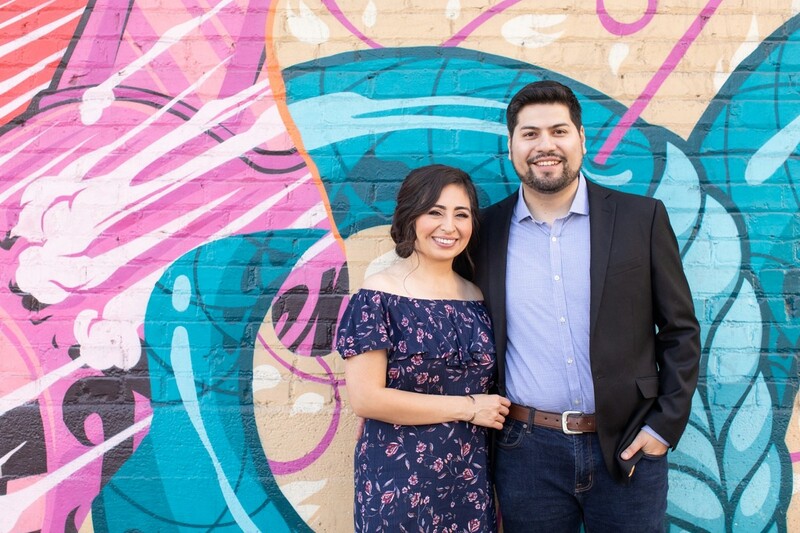 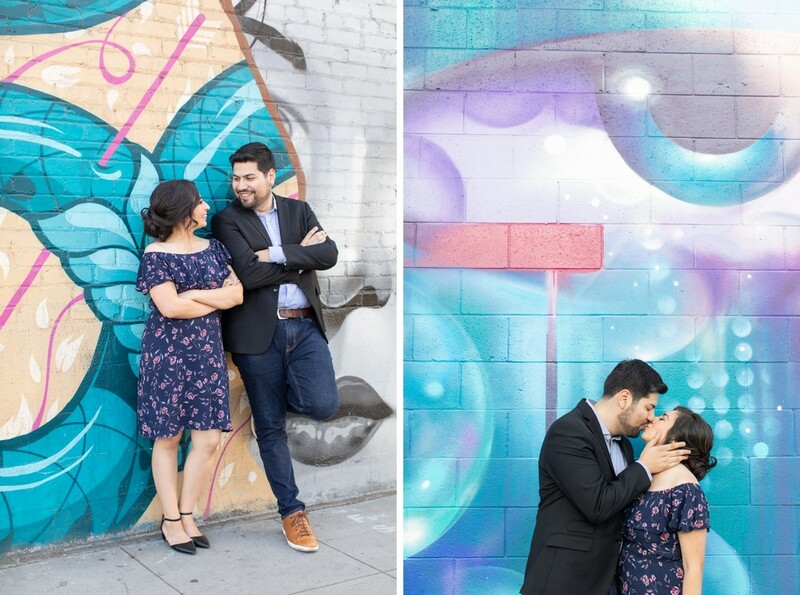 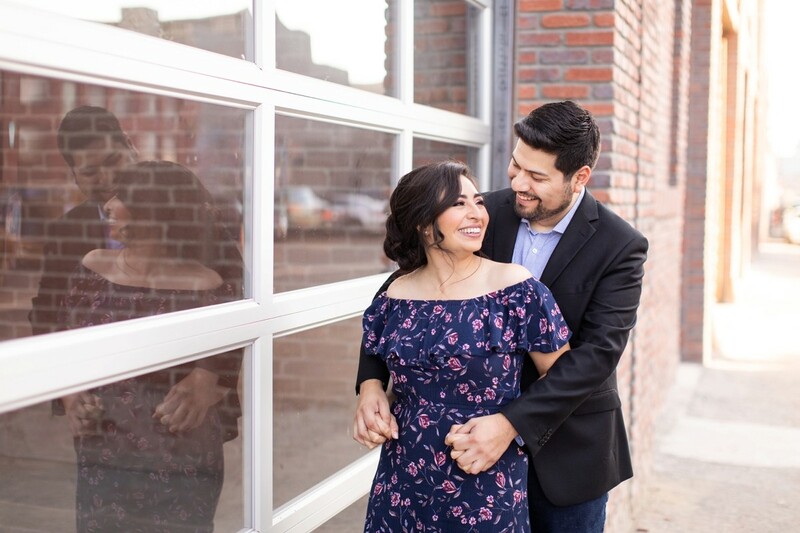 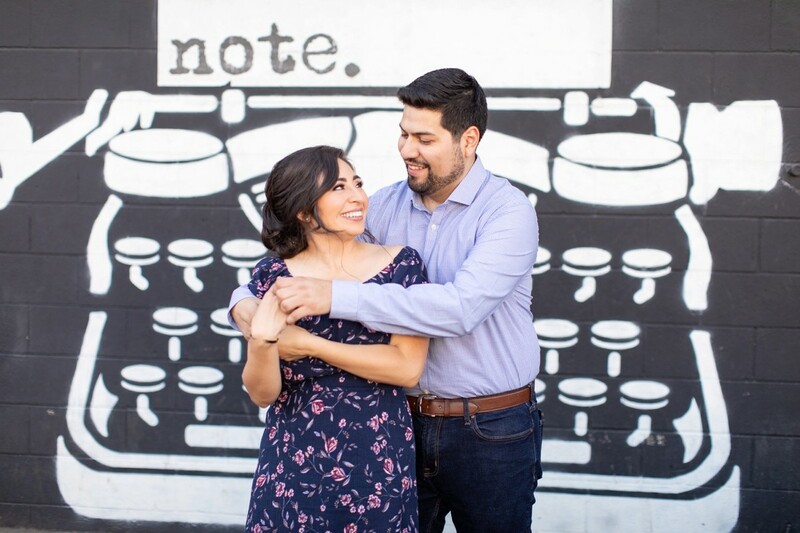 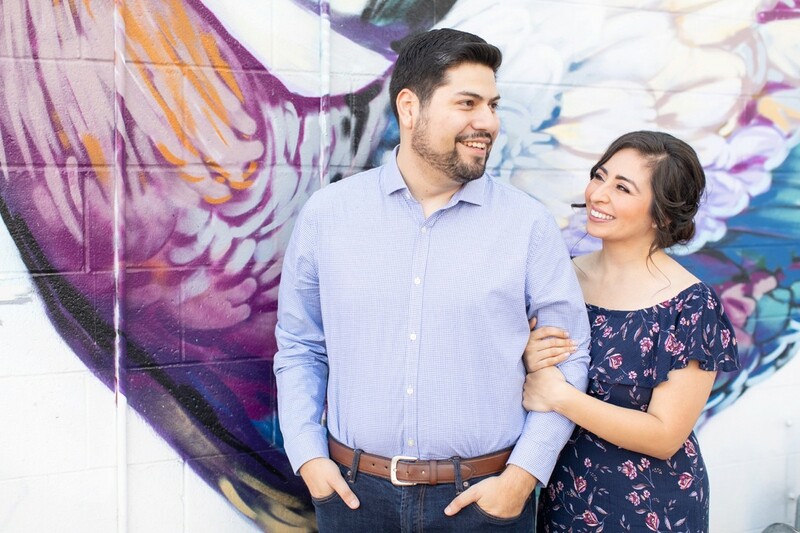 For Felix and Laura’s Engagement Session we revisited some of the places around the LA Art District, reliving the day Felix asked Laura to marry him. 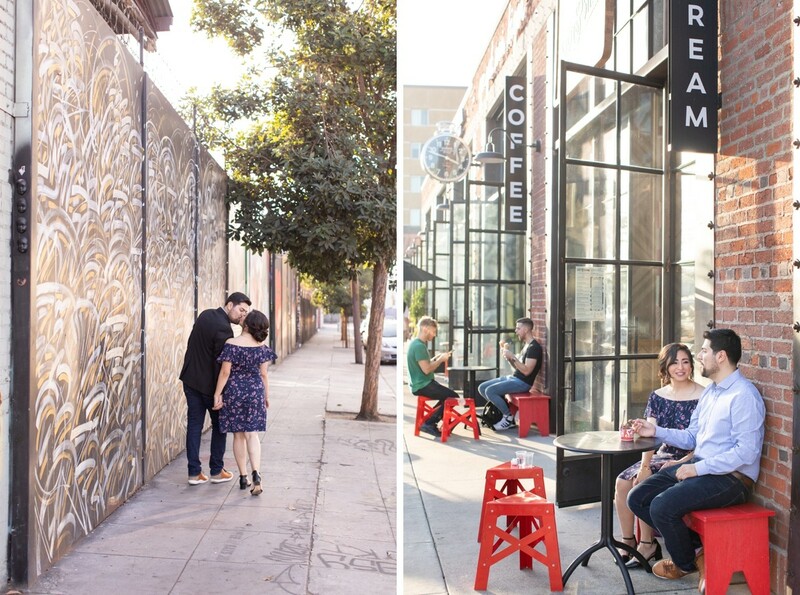 Felix had Laura go through a scavenger hunt in the arts district in downtown LA. 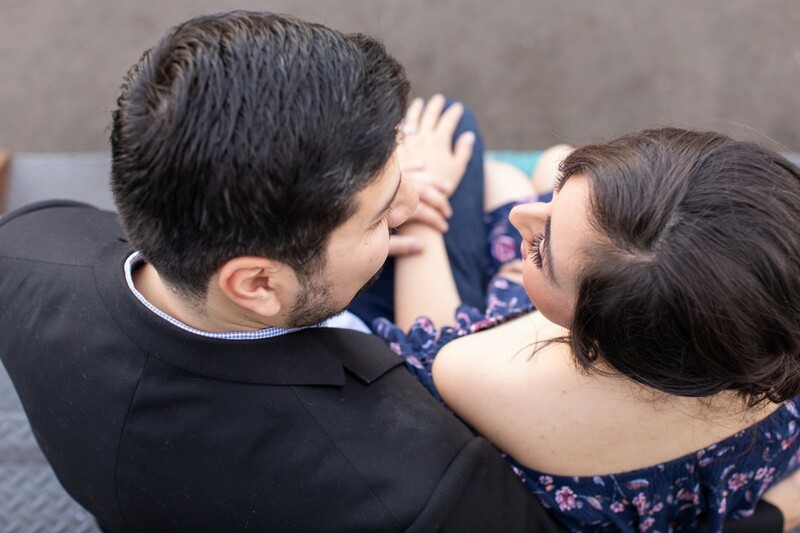 There were 5 stops and at each stop was someone who meant something to her. 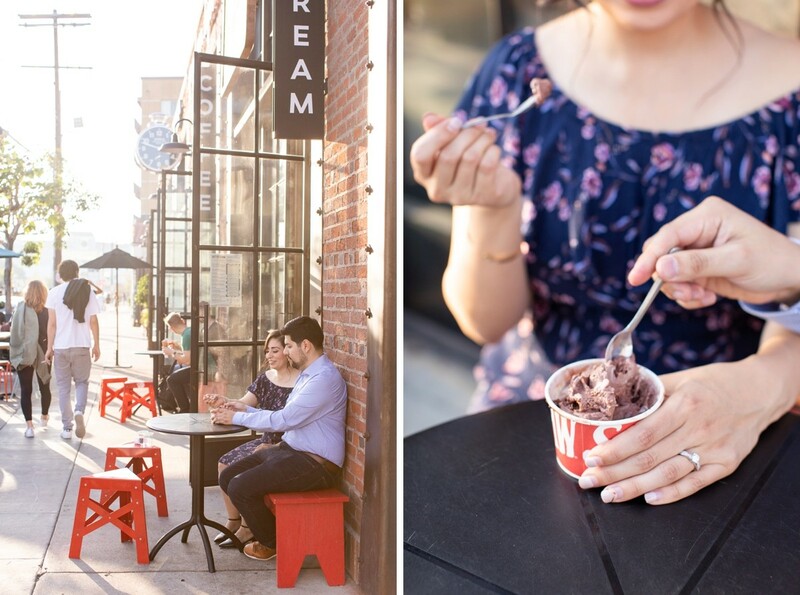 The stops included the sushi place they first met, the brewery where they had their first kiss and Laura’s favorite ice cream shop. 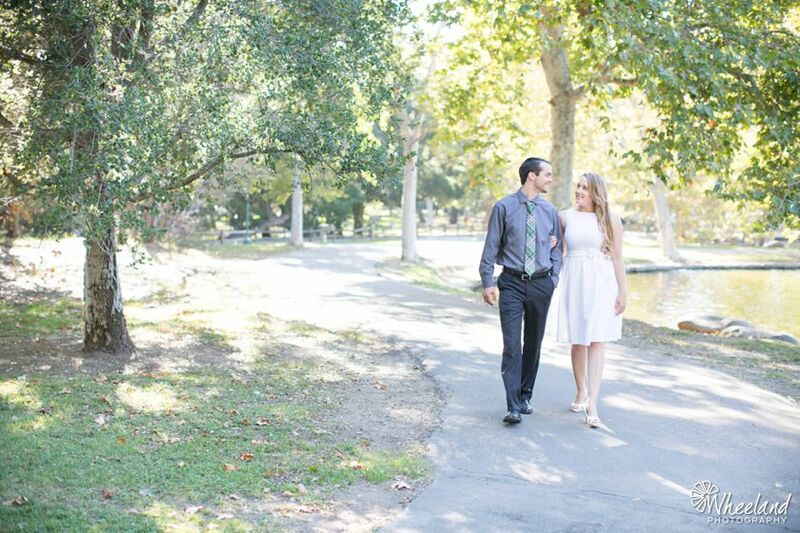 Ultimately, Laura was led to Elysian Park, next to Dodger Stadium. 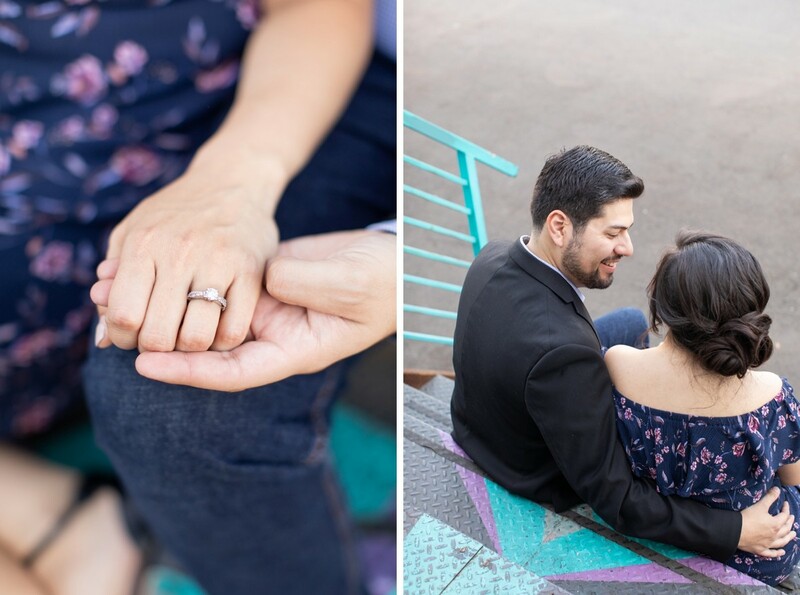 Felix was there waiting with their dog Bruce and ultimately proposed to an emotional Laura. 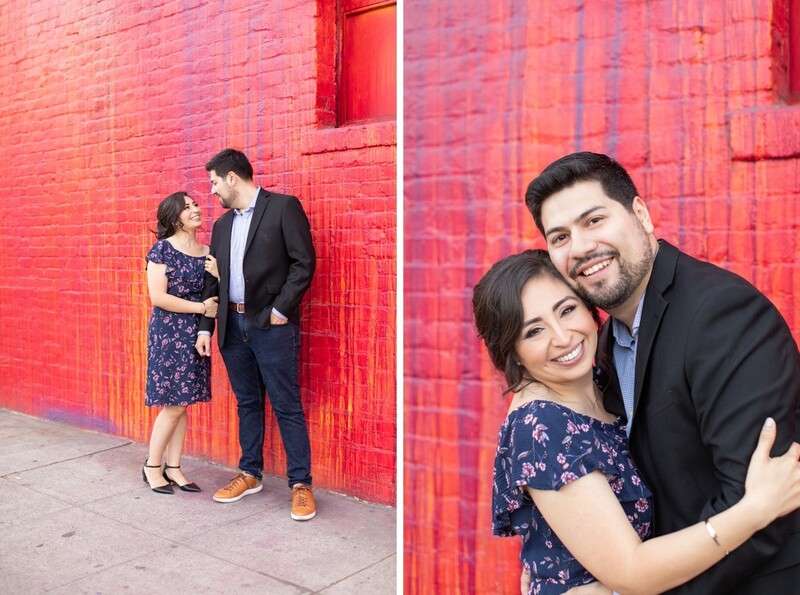 This weekend Felix and Laura are getting married!! 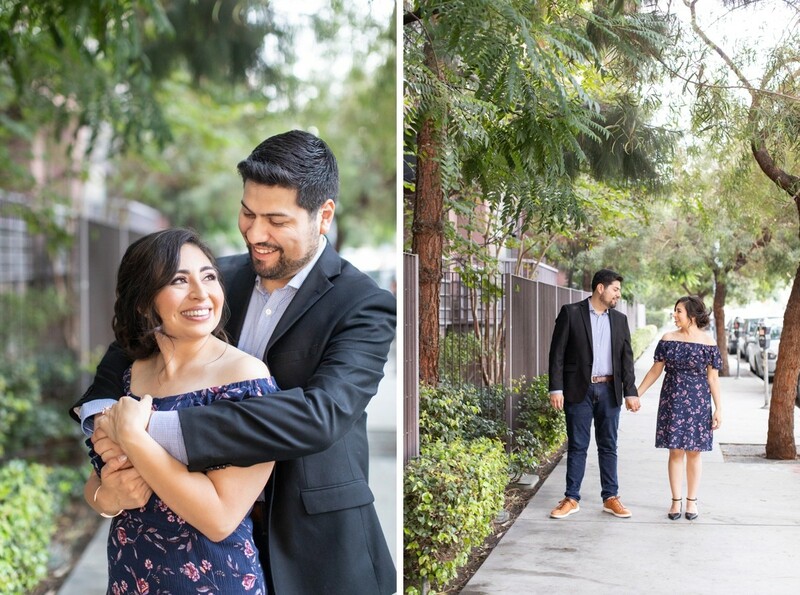 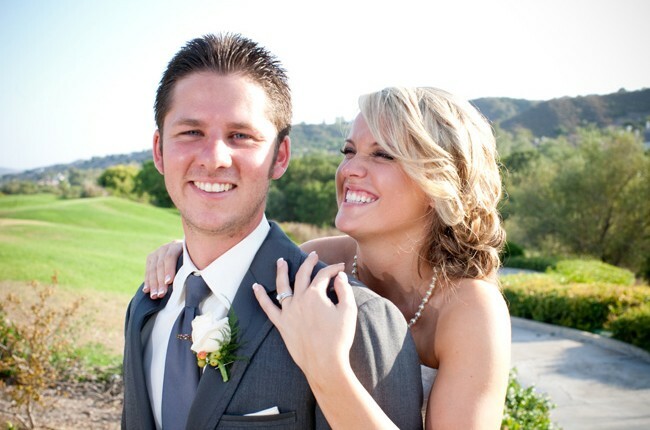 They are having their ceremony and reception at the beautiful Muckenthaler Mansion in Fullerton. 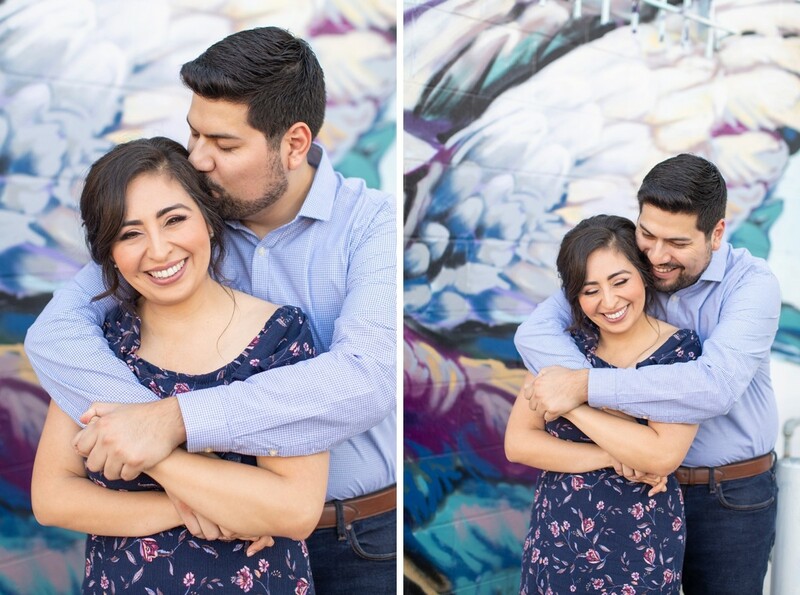 So excited to photograph these smiling faces again!